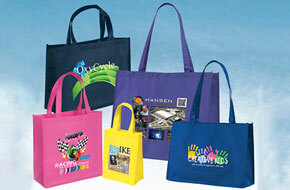 Tote Bags, Canvas Totes, Custom Logo Tote Bags | Starpack, Inc. 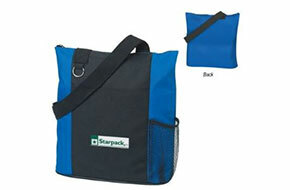 If you have and questions or to request a quote, please click here or call us at 877-835-7632. 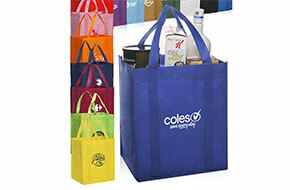 Our totes are constructed of premium non woven polypropylene materials and feature a variety of styling and details. 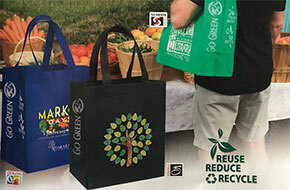 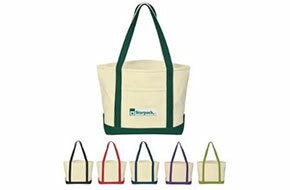 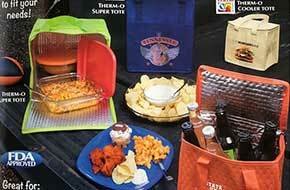 Non woven totes are available in many sizes, colors and quantities with custom imprinted logo. 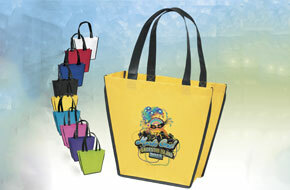 The imprint options include one color, full color, and edge-to-edge sublimation printing. 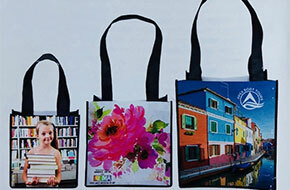 Sublimation offers rich colors, crisp details, and edge-to-edge printing. 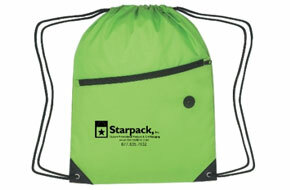 This is a new way to deliver messages to your clients and prospects.